Material: FR-4, FR-4 high 170 Tg, Rogers, Taconic, Arlon, Nelco, Isola, etc. Based Layer Types: Aluminum, Copper, Steel. Four stacks up FR-4 layer + insulation layer (thermal conductive layer) + Based Layer. OverflyPacific is an expert in providing customs service's per client needs. 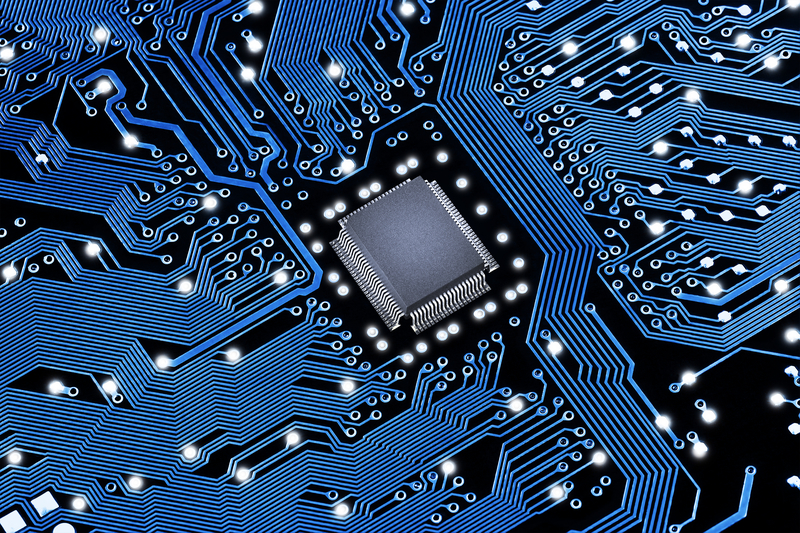 We offer electrical testing on all Printed Circuit Boards in our facilities under IPC-A-600F Class 2 specifications. All PCBs are made in ISO-9001 certified facilities and manufactured under IPC-A-600F Class 2 specifications and guidelines.